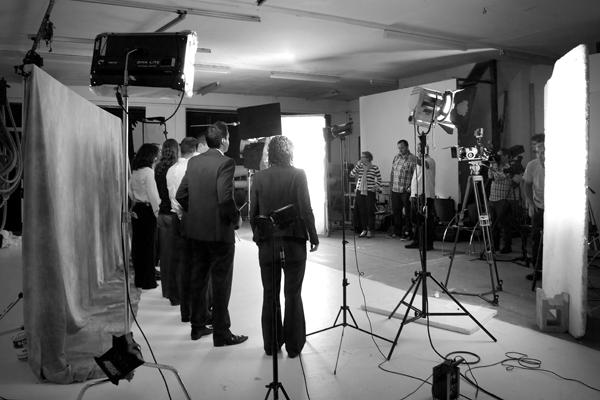 adrianheapyphoto: Studio Hire – The Edge Picture Company. 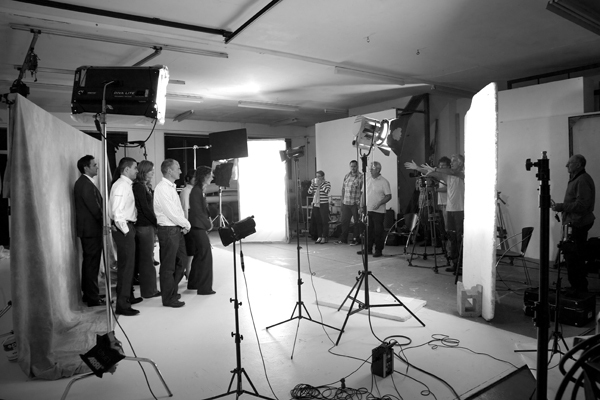 Studio Hire – The Edge Picture Company. The award winning Film Company, The Edge Picture Company, sets up base in Belper. 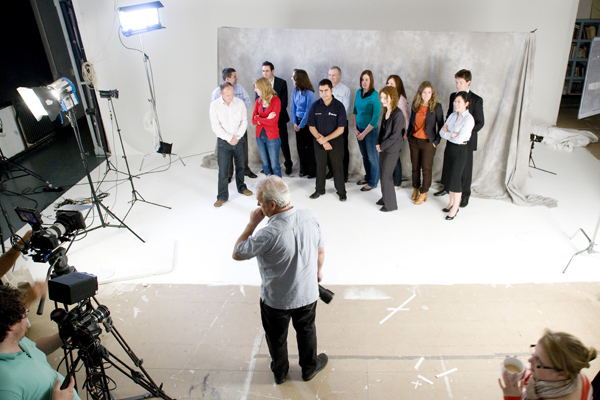 Working locally for undisclosed prestigious clients, The EPC hired out the studio for three days. Studio Hire - The Main Studio.